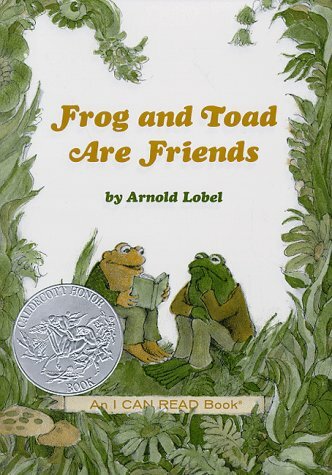 In my SleuthSayers column this week, I try to express my sense of wonder about and my appreciation of the work of children’s book author and illustrator Arnold Lobel. I didn’t discover his books until I was an adult myself, but sharing them with my son now has been eye-opening—both as a parent and as a writer. The stories recognize too the capriciousness of the world, maybe even the indifference of the universe. I adore the story “The Surprise” in which Frog and Toad each sneak over to the other’s yard to rake October’s messy fallen leaves—such generosity!—but then, as each of them are returning home, a wind comes up and the piles of leaves that each of them have raked blow everywhere. With this twist, each of them get home to find not a freshly raked yard but the same old mess they’d left. As Frog says, “Tomorrow I will clean up the leaves that are all over my own lawn. How surprised Toad must be!” And in perfect balance, over at his own house, Toad says, “Tomorrow I will get to work and rake all of my own leaves. How surprised Frog must be!” The story ends with the sentence, “That night Frog and Toad were both happy when they each turned out the light and went to bed.” O. Henry couldn’t have done it better.